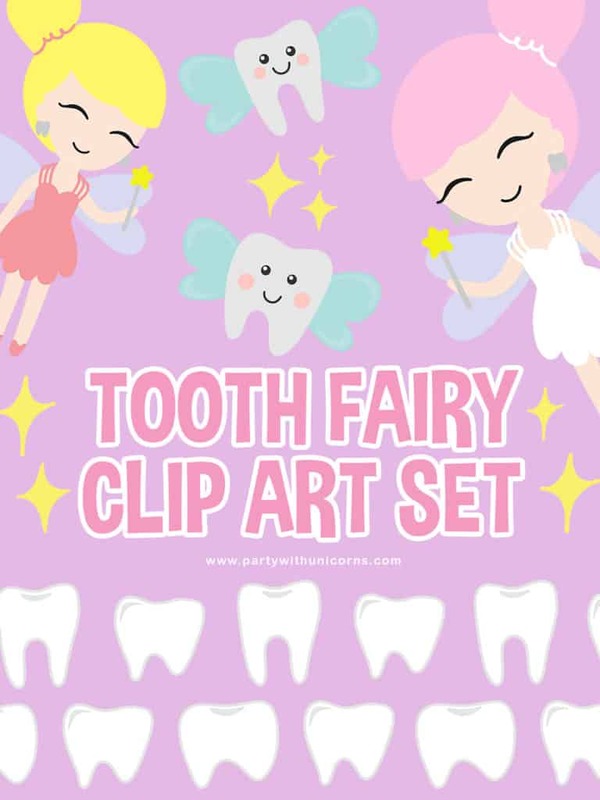 Today we have some super cute tooth fairy clip art. If you follow Party with Unicorns you will know that my son recently started Kindergarten. Overall things are going well, but my son has become obsessed with losing his first tooth. He even asked to go to the dentist so we could find out when he is going to lose his teeth. To be honest, I had not considered that he would start losing teeth soon. We are still stuck in the world of teething with his little sister, that it has not dawned on me that we were already preparing to lose teeth? I thought that I at least had a couple of years? Ordering to him, everyone in his class has lost a tooth and he’s the last one. I highly doubt this, but I’m sure it feels that way to him. Funnily, I don’t even think he know there is a tooth fairy and part of the excitement of losing a tooth is finding out what you get the next day. So I guess the best is yet to come for him! While I cannot help him lose his teeth faster (or better said, will not help him lose his teeth faster), I am keen to make it special for him when it does finally happen. I am putting together a set of tooth fairy printables for us to use when he is ready to leave his tooth out for the tooth fairy. Update: Here is a link to the free tooth fairy printables and matching tooth fairy box. 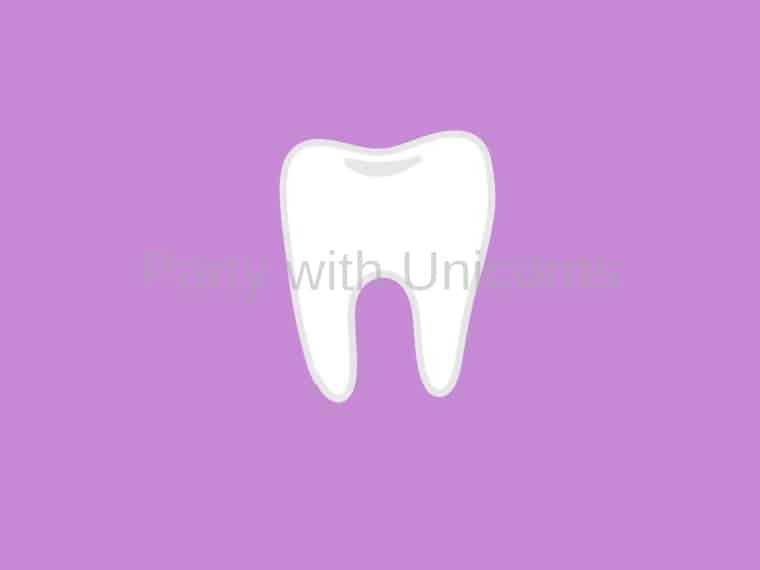 If you are planning a visit from the tooth fairy, download your free set today. Today I am posting two tooth fairy images from the clip art set. The pink fairy with cute tooth earrings and the baby tooth with wings. The rest of the set is available for download at Creative Fabrica for $5. I am a Creative Fabrica seller and affiliate. It is one of my favourite places websites. Many of the free printables I make on this site are using the amazing resources from Creative Fabrica. If you are not familiar with the site, I suggest you check out their daily freebies for some great free fonts and design resources. 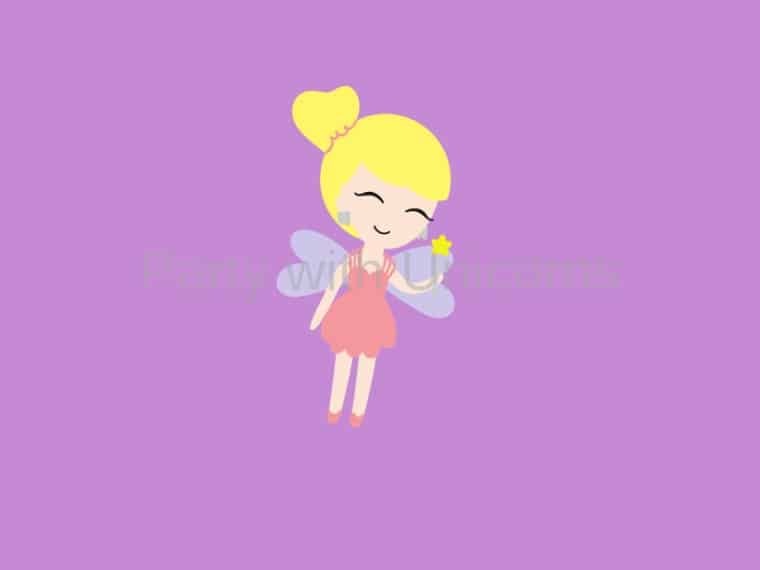 To download these cute tooth fairy clip art images, simply head over to our freebie library. I always love to see what you make with my clip art, so please tag me on Instagram, Pinterest, and Facebook with your creations. If you are a fan of Party with Unicorns, please share this post and help us grow!